The highly anticipated 6th season of HBO's Game Of Thrones arrives on April 24th and here is the brand new trailer for the upcoming season. Based on the popular book series "A Song Of Fire & Ice" by George R.R. Martin the 6th season will be 10 episodes and begin airing on Sunday April 24th on HBO. 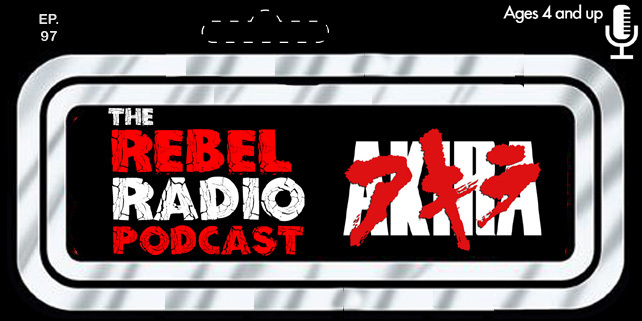 The Rebel Radio Podcast Episode 46 Now Available! The LEGO Batman Movie Teaser Trailer Is Here! New X-Men: Apocalypse Trailer Is Here!